The colors are just so pretty and work so well together. So much so that I was finally motivated to figure out how to use the coffeeshop blog colorbar templates and this is the result. How fun is that?! I used three of Kim Klassen's textures on this one. The day I took the flower pic was a special day. 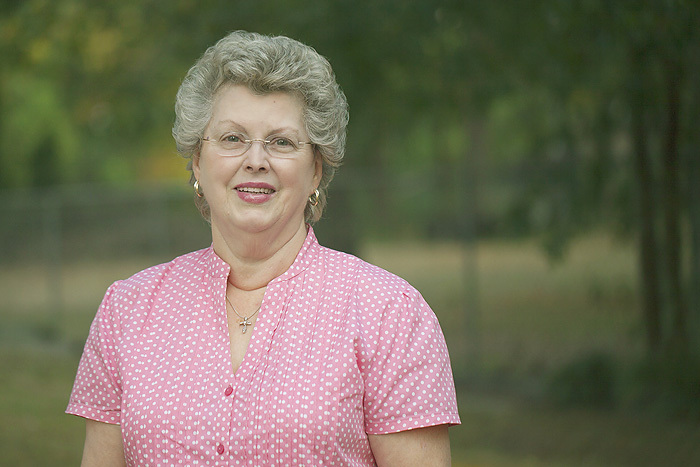 It was my mom's 69th birthday so of course I took some photos of her too. I thought she looked so pretty in her pink. Love your image and the work your did to it, the final is stunning. This is a beautiful image of your mother, one you will cherish. I've downloaded that Coffeeshop template but haven't had a chance to work with it yet. I love the colors you used with it. Happy Birthday to your Mom! She does look lovely in pink! Gorgeous image, and your texturing is so beautifully done. 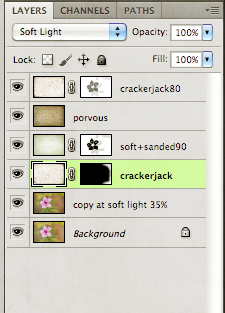 I agree that the colors in your photo work so well together -- it's nice to see that illustrated in your color bar. Happy Birthday to your Mom -- she looks lovely in pink!! I love your photo!! The colors are beautiful and the texture really works well with it! Any day you can spend with your mom is a great day! 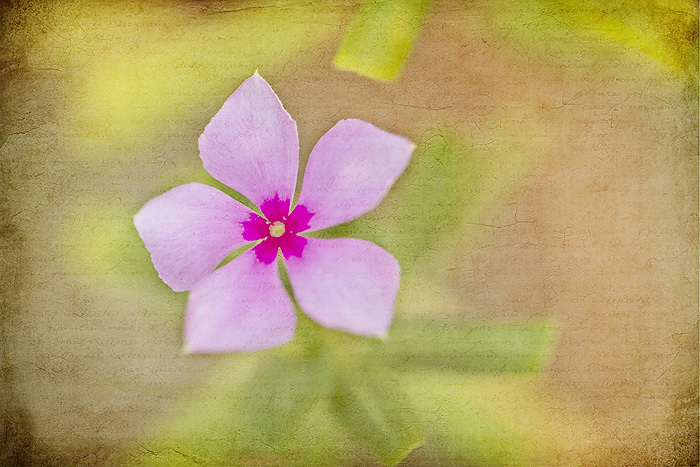 Lovely vinca capture and texturing, Deb. Love!! Such a beautiful image, love it. Great colours and love the blurred green. Love the colour bar as well. Will have to try that. What a pretty little flower and that is a lovely picture of your mum. Hope she had a great birthday. Yay! happy birthday! and what a sweet little flower! Wonderful photos. I hope your mom had a great birthday! Love that texture! And yes, your mom looks beautiful in that pink! I love each and every image - that flower seems to be floating . . . and great photo of your mom - lovely composition! That's so pretty Deb with the 3 textures. I especially like the little bit of scripted texture seeping through the petals. Please let your mum know that she looks wonderful for 69. What a pretty flower, Deb, so special you took the photo at your mother's birthday, lovely picture of her too ! Beautiful use of the textures and I love that color palette ! Happy birthday to your mama...love the soft pink flower! Love that texture and the color bar, how fun! 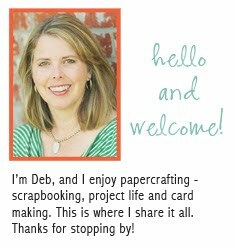 Beautiful texture work, Deb. And your mother is so very lovely!! what a lovely mommy you have Deb! I can't pic a favorite pic, I love them all! Your mom is beautiful! Happy Birthday to her! Gorgeous flower, Deb. Really very pretty! 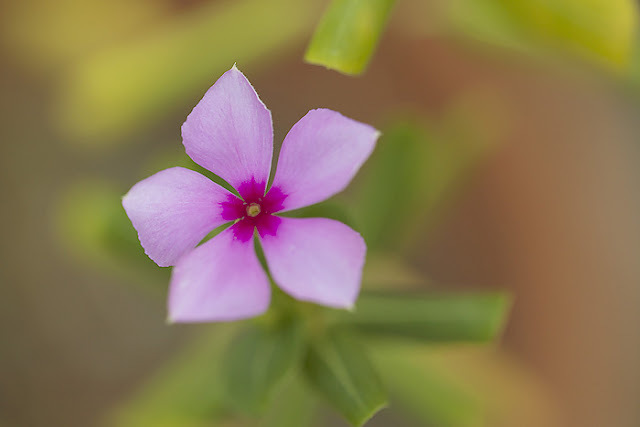 I love vinca! It's one of my favorite garden plants, your mom's is stunning! 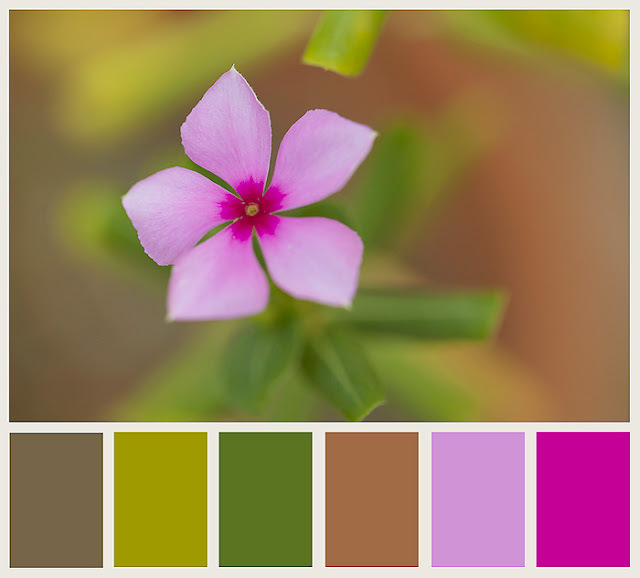 Vinca is very pretty, I like what you did, I haven't tried to learn the color bar yet, but that looks so cool. I'm new, how do you save the recipe image? Your mother is beautiful, pink is her color and the photo is very nicely done. Lovely photos and terrific use of the color template and the textures! How wonderful to capture a beautiful photo of your mom! So sweet! Such a cool texture and edit! Happy Birthday to your mom! Such a wonderful photo of her! Such a simple flower. Gorgeous edits. I really like all the things you did with this sweet little vinca! I have been wanting to tackle the CS colorbar templates! I have a million things I want to tackle and not enough time to play! BTW, Happy (belated) Birthday to your beautiful mother! She glows! Your mom is beautiful! Sure hope she had a wonderful birthday. Love your use of texture on the flower. I also appreciate the recipe you shared. Happy birthday to your mom. Her portrait is beautiful. Gorgeous flower! I really want to use the color Bar sometime too. Love the colors you chose! Gorgeous! Your Mom and the flower.